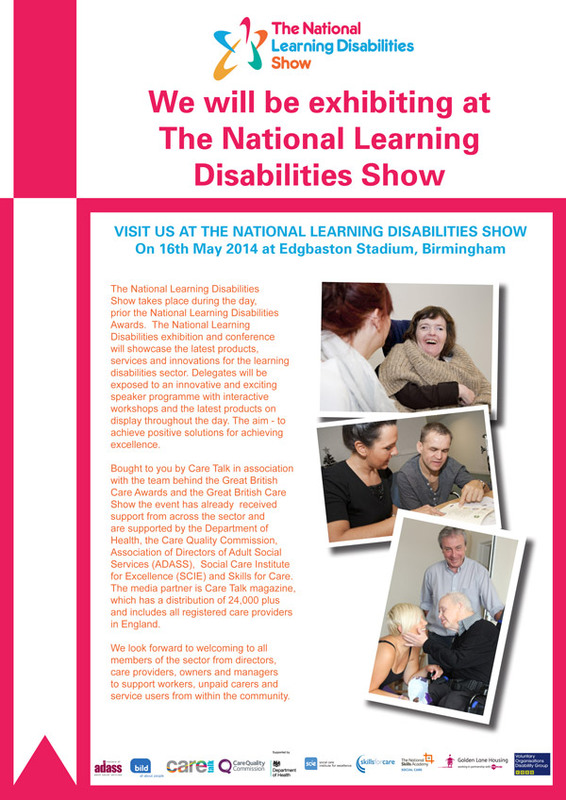 Specialised Orthotic Services will be exhibiting at the National Learning Disabilities Show on the 16th May 2014. The event takes place at Edgbaston Stadium, Birmingham during the day before the National Learning Disabilities Awards Show in the evening. The exhibition is a great opportunity to find out more about products and services available for disabled children and adults; as well as finding out about the latest innovations from professional speakers and workshops throughout the day.